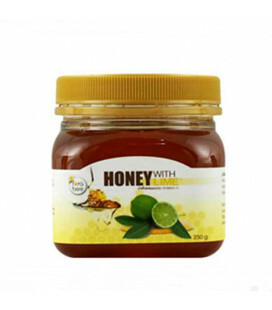 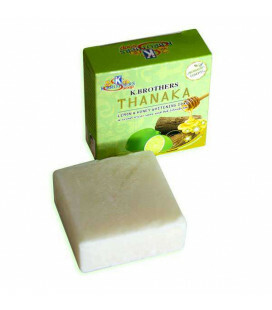 Thanaka Lemon and Honey Whitening Soap - secret recipe of natural beauty and youth from Myanmar ladies. 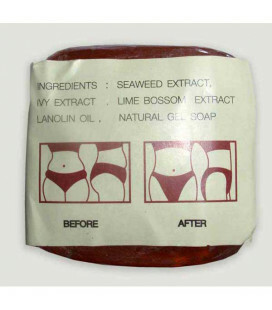 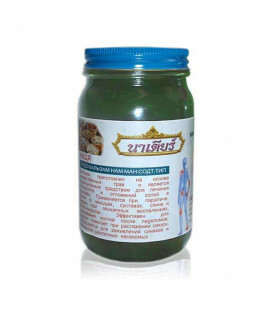 An effective anti-cellulite soap slimming and tightening of the skin in the abdomen and thighs. 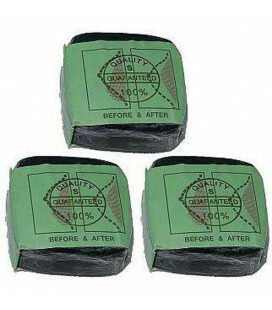 Soap refreshes the skin, makes it soft and silky, reduces age spots, wrinkles on the skin and tightens the body contour. 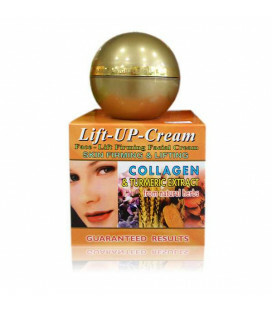 Face-lift firming facial cream with collagen and Curcuma (turmeric) extract is created using natures finest ingredients, pure collagen and vital ingredients sourced from natural herbs. 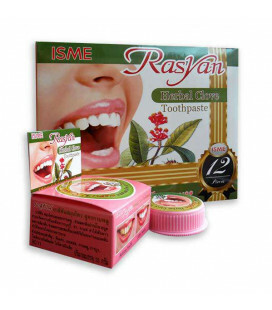 It has a whitening effect also.